Magnifying Mary; It Is Truly Meet. 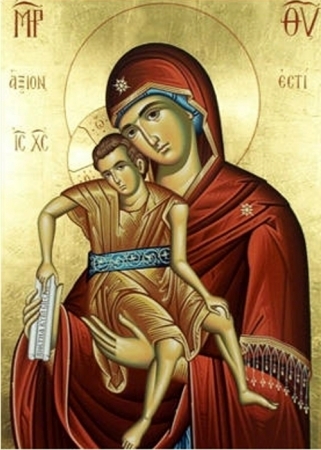 ever blessed, and most pure, and the Mother of our God. Jimisu, thanks for your kind words. I hope the posts are helpful. You are next for the paper. Check with Diana.